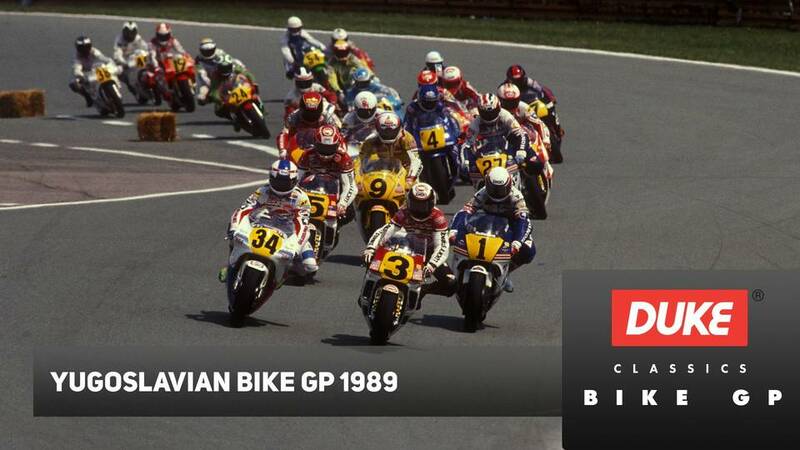 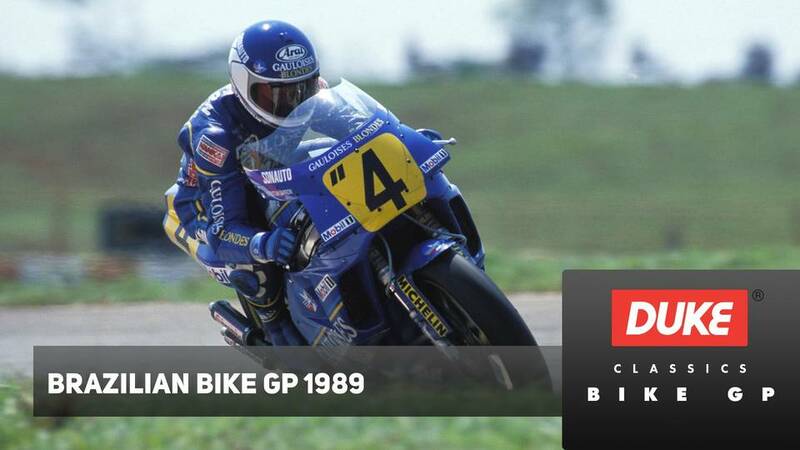 If Australian Wayne Gardner was to realise his lifetime's ambition and win the 500cc World Championship, he knew he would have to win the Swedish Grand Prix on his Rothmans Honda. 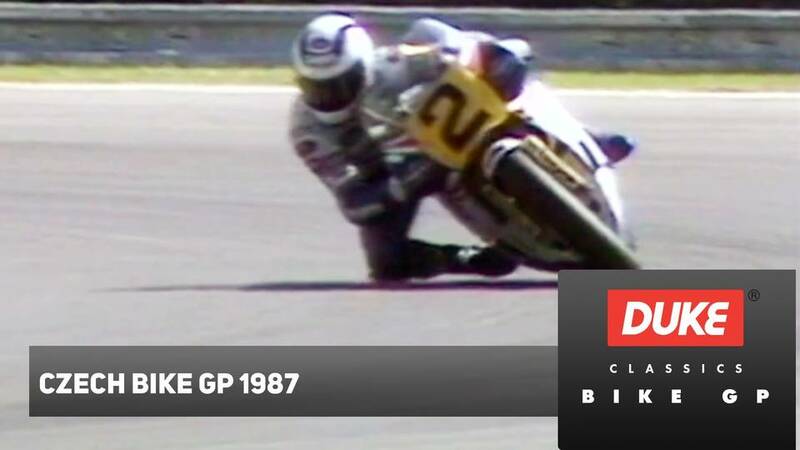 To aid the cause, he really pumped himself up to beat the opposition…but he certainly wouldn't have it easy. 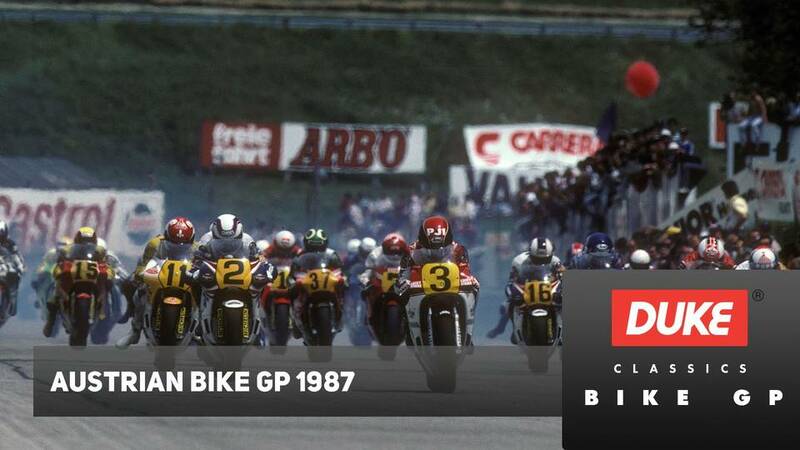 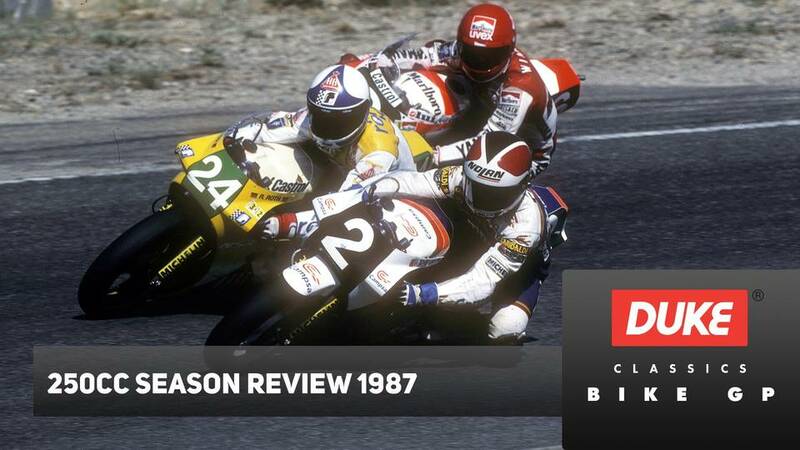 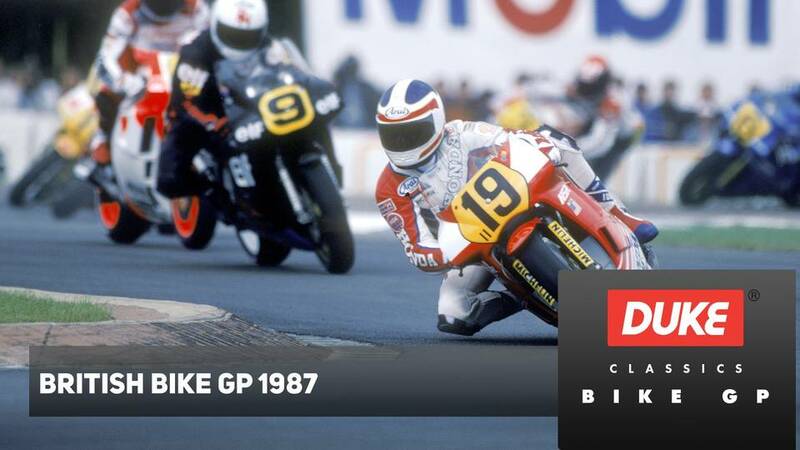 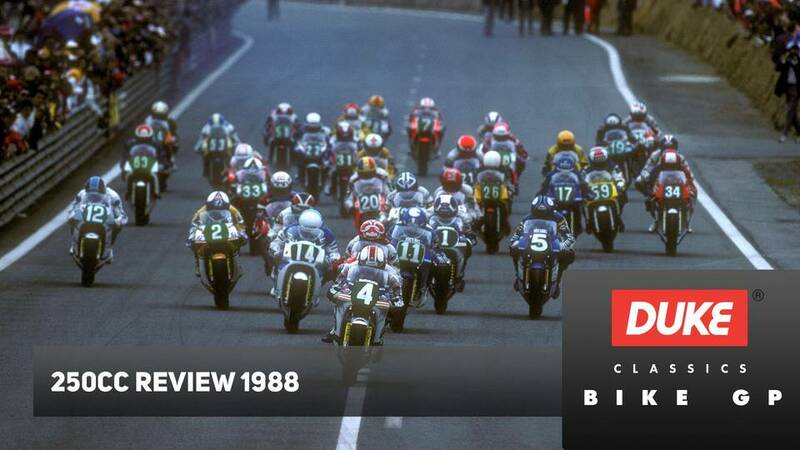 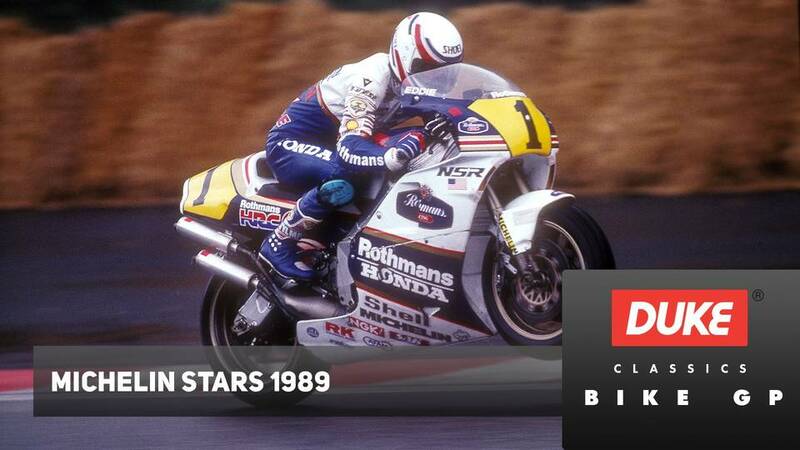 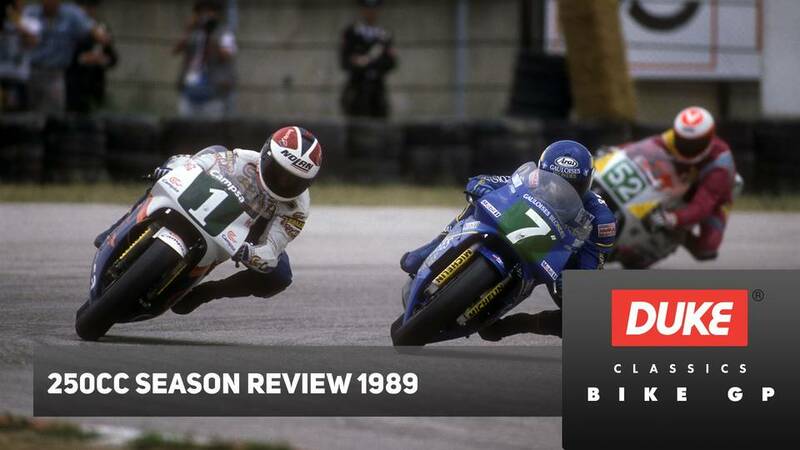 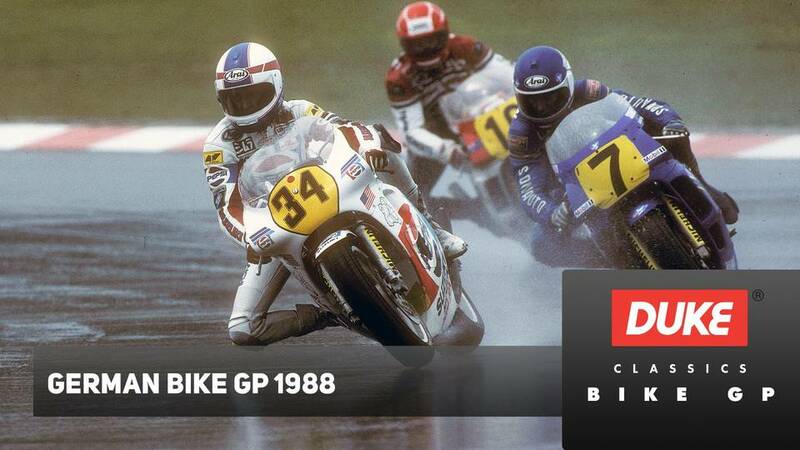 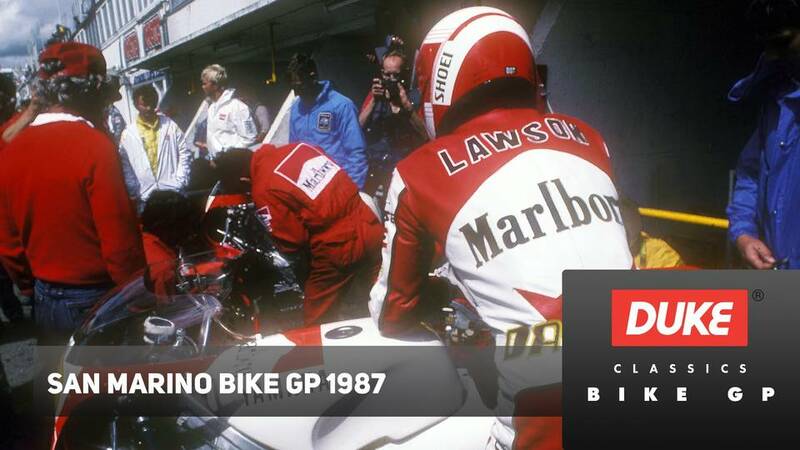 Randy Mamola on the Lucky Strike Yamaha was relishing the challenge of the season and reigning champion Eddie Lawson was delighted to at last be making substantial improvement with the Marlboro Yamaha. 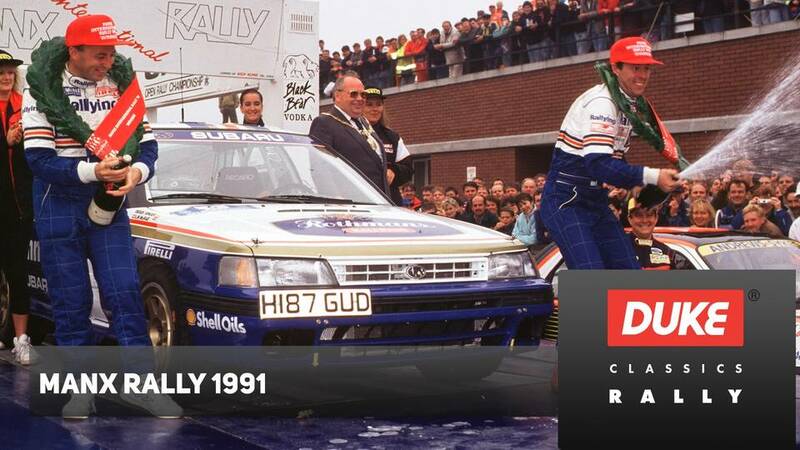 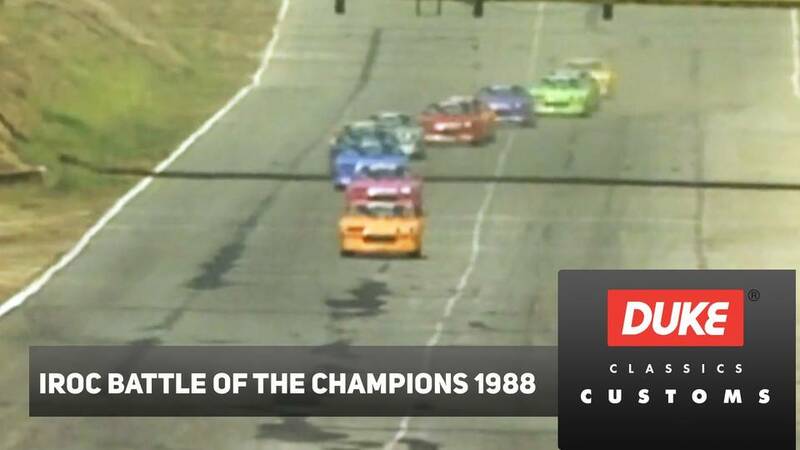 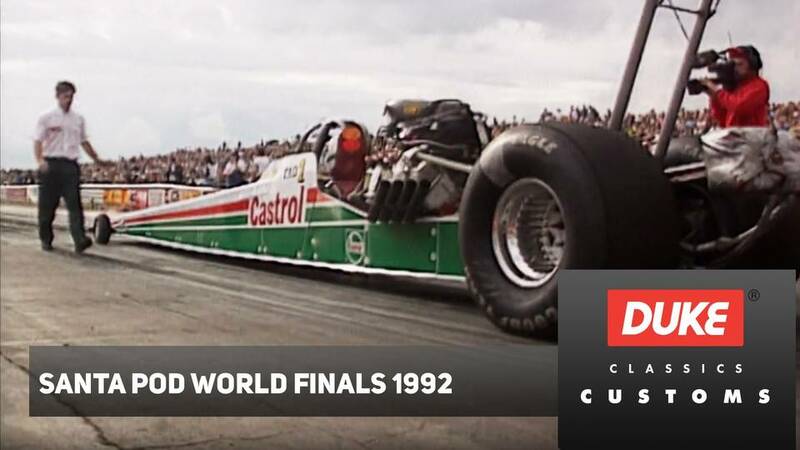 The Anderstorp track would yield no favours for anyone, and the cameramen were in all the right spots to bring viewers of this review the very best of the action. 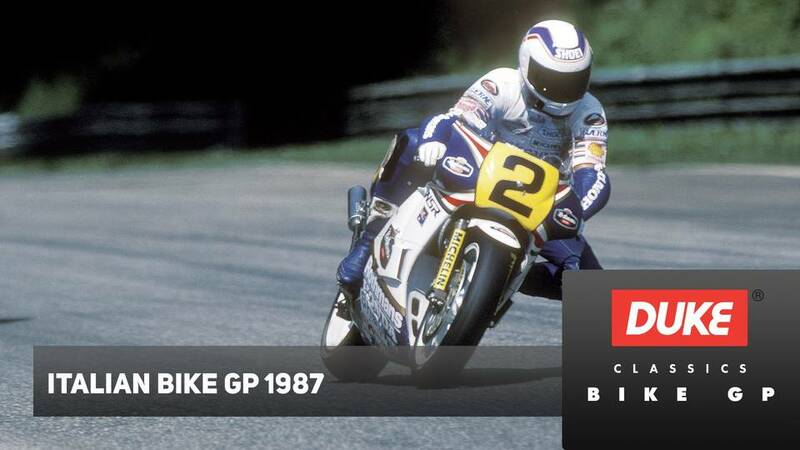 Freddie Spencer had shown at Donington Park that he could still ride well, in spite of lack of practice after injury, and in Sweden he was back in the saddle of the factory Honda, though not expected to pose too much of a serious threat to the other leaders. 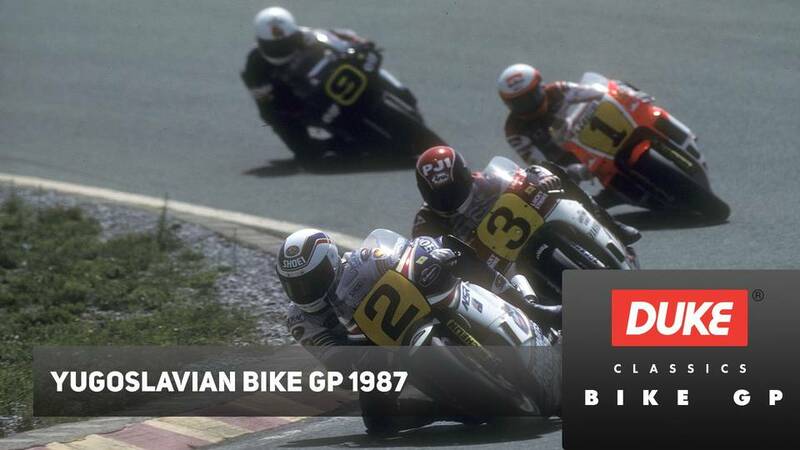 The British squad were continuing to make their presence felt well. 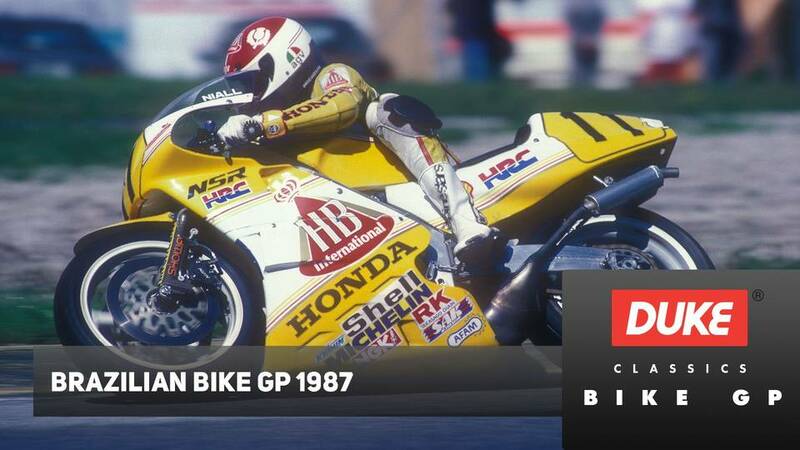 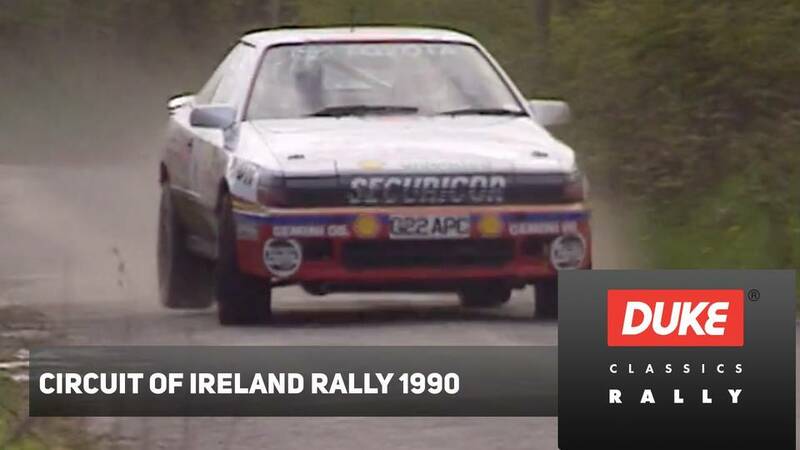 Ron Haslam (Elf-Honda), Niall Mackenzie (Honda) and Rob McElnea (Yamaha) were all likely to push forward, all three seeking a first elusive Grand Prix win.